Businesses and Organizations in the community may want to learn more about the medical services that are provided in the community. We provide an interactive presentation that allows attendees to ask questions and learn what medical treatments are available. 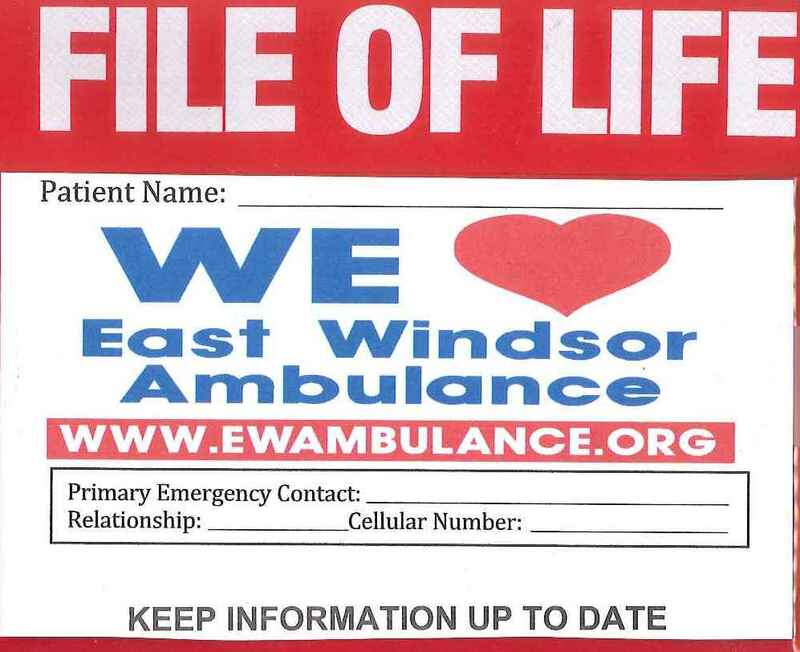 Learn when to call 911, advanced directives, Do Not Resuscitate orders, and many other tidbits of useful information. If you are interested in more information, please send us an email with your contact information.